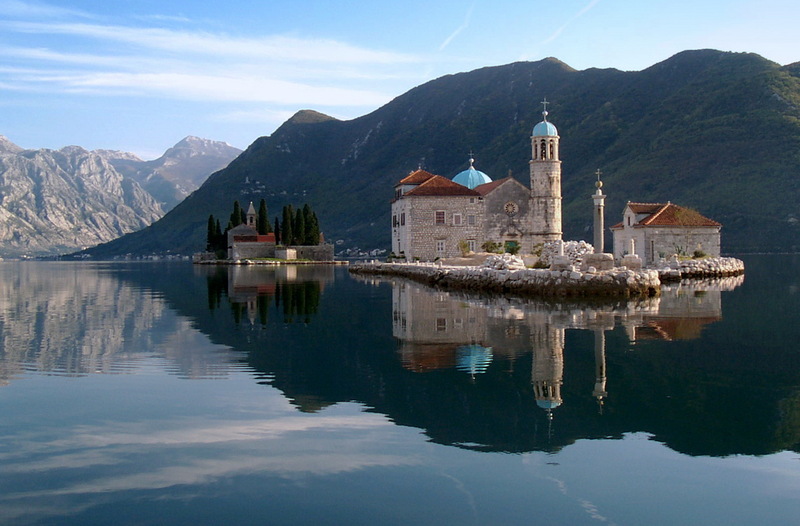 With this tour you will be able to enjoy a smooth but fast ride through and out of the bay of Kotor. 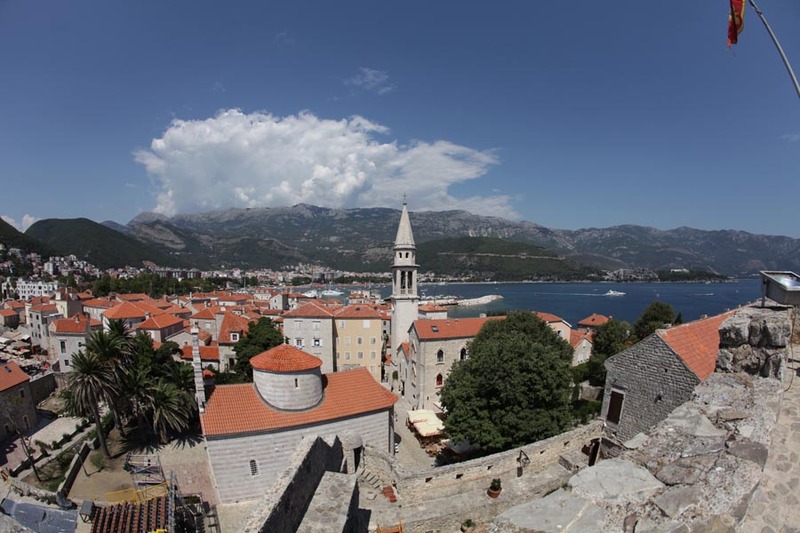 We will start from the end of the gulf, from our marvelous old town of Kotor. 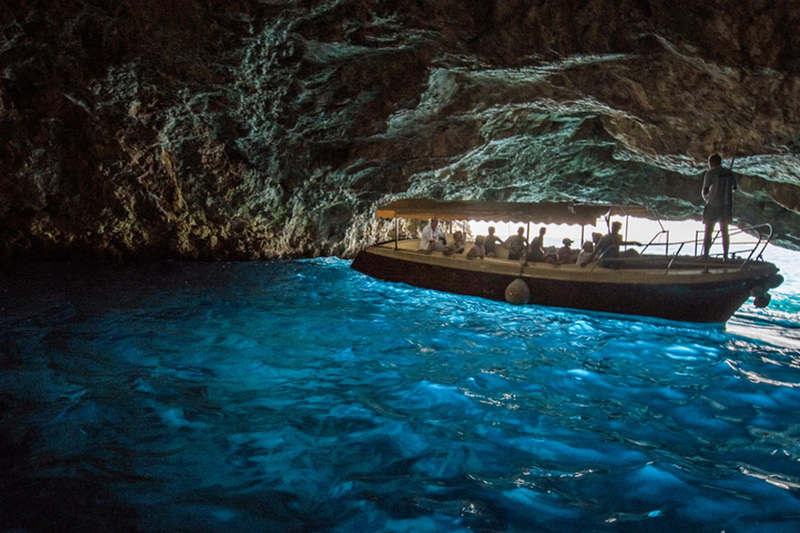 By a mean of a speed boat you will be taken first to the Blue cave, to enjoy in its beauty and swim in it. 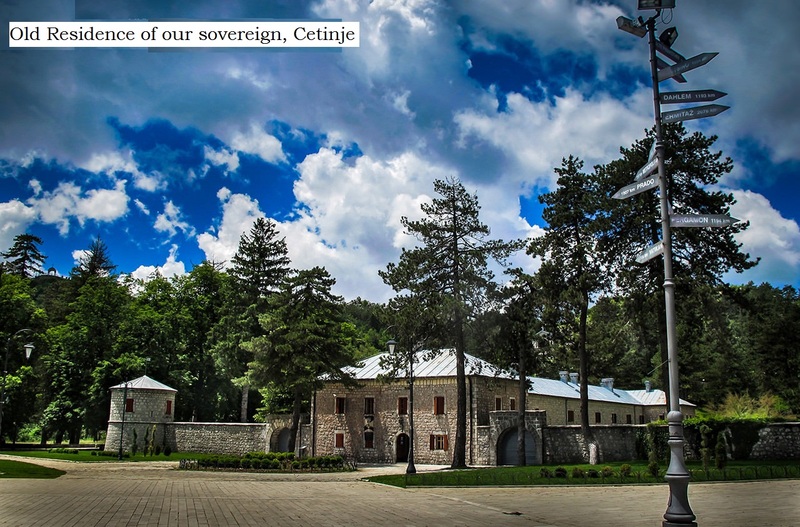 After it we will bring close you to the notorious Mamula island, with a fortress on it. Notorious because it was built by Austrians in the mid of 19th century, for the purpose to keep watch of the entrance to the gulf, but in the WW1 and WW2 was served as prison, were our grandparents, who were rebels against pressure and occupation, where tortured and killed. Than we will take you into the tunnels. What tunnels? 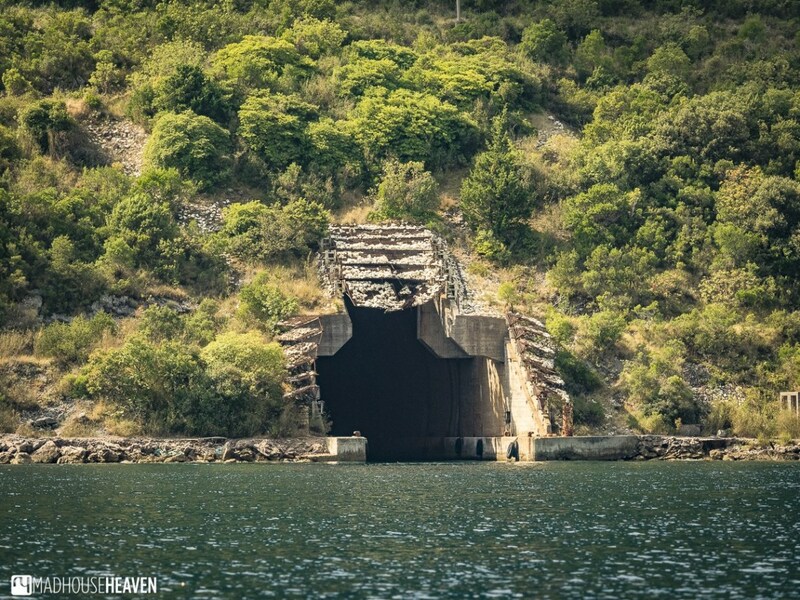 The tunnels served as a hideout for Austrian and Yugoslavian submarines and military ships. Than to one special place, you will remember for long. Our Lady of the Rocks, artificial man made island, from 15th! century. And it has a church on it. A shrine. 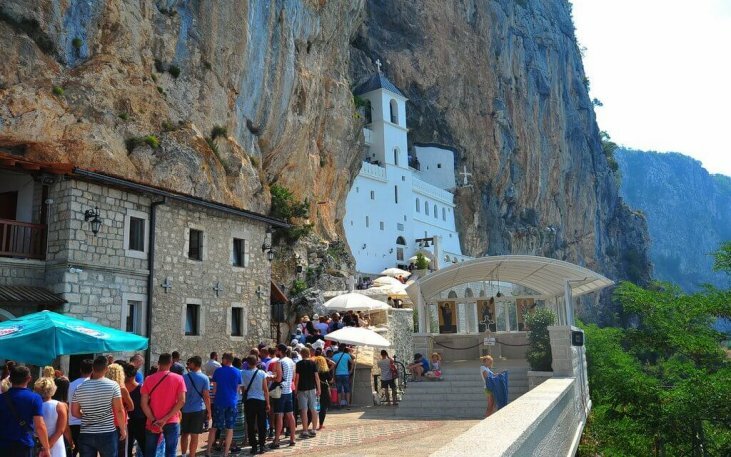 Even if you are of different religion or not religious at all, this place will amaze you with its beauty and story. It will cause you some goosebumps. 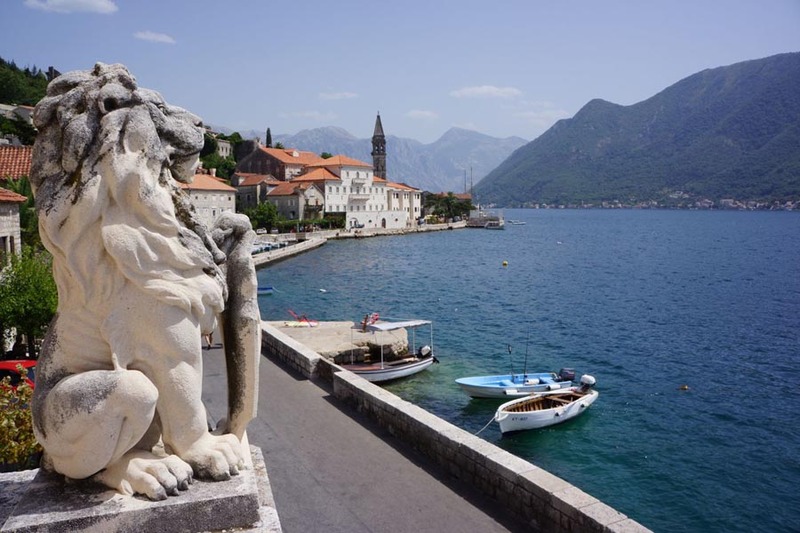 After a visit to a place named Perast. There are books written about it. Its story is at the edge in between reality and fairy tale. 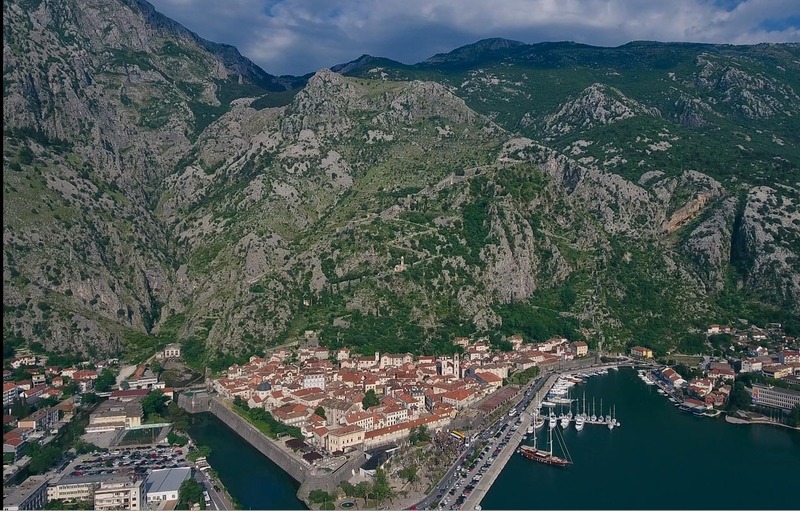 From it you will be taken to Kotor, where you will visit it's amazing, gourgesly preserved old town. From the first moment to last there will be a licensed tour guide with you, just to make the all experience more spicy. 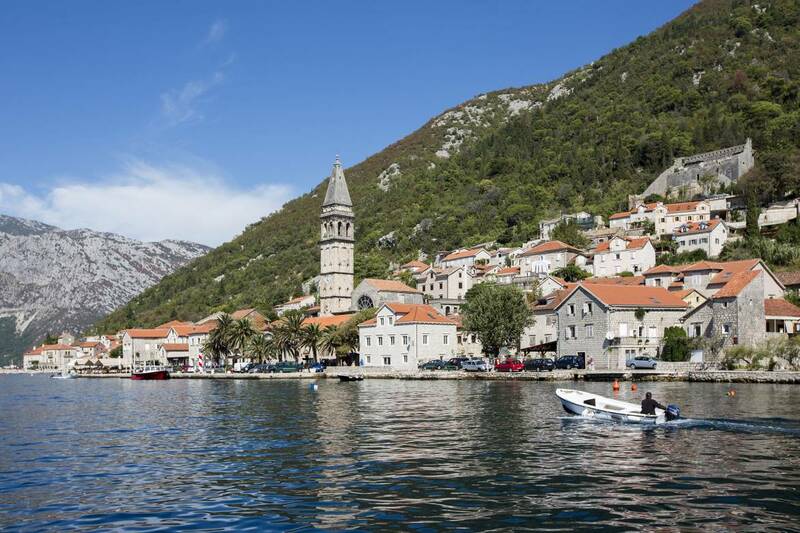 Usually the tour starts from the peer near the ramparts of our beautiful town of Kotor, where you will embark and disembark from a speed boat. 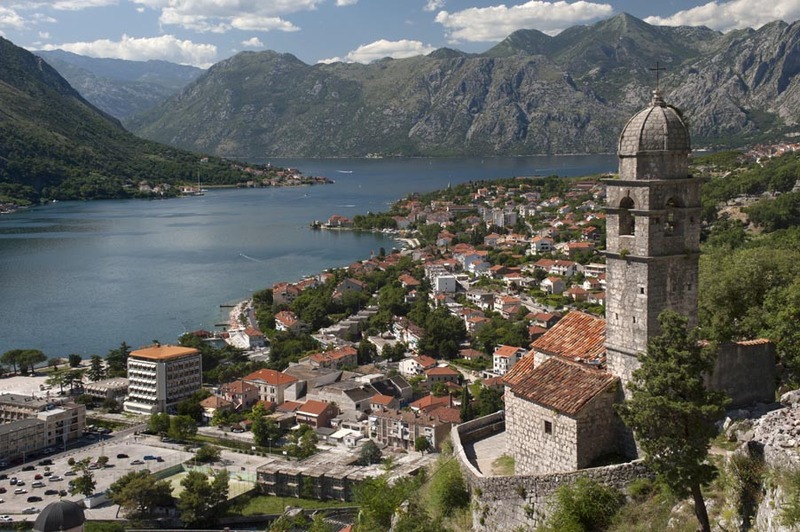 After you disembark you will enjoy a guided walking tour of the old town of Kotor. If you like a speed boat ride, than we think this is a right tour for you. You will not only see this places mentioned above. 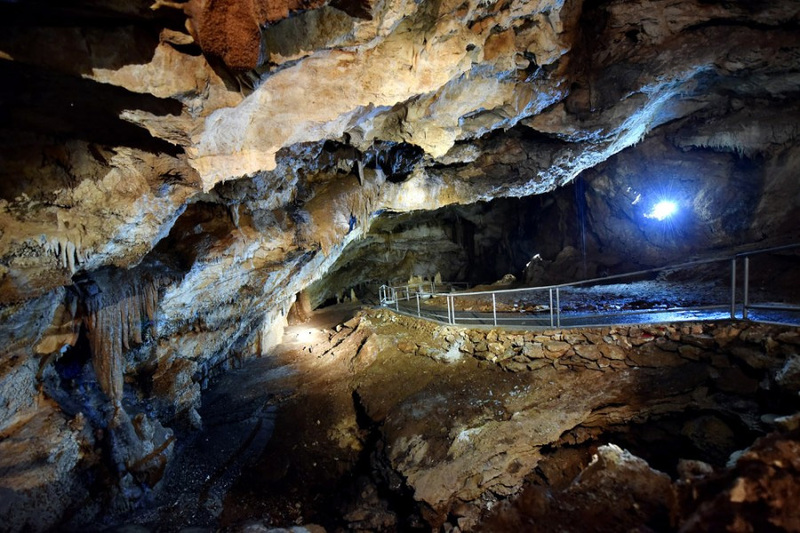 You will pass along the other beautiful historical, as well modern places located at the coast, all around you and surrounded by green high hills and peaks. It is not without a reason declared to be one of 10 most beautiful gulfs in the world. So book this tour and have fun. Total duration is in between 4 and 4 1/2 hours. 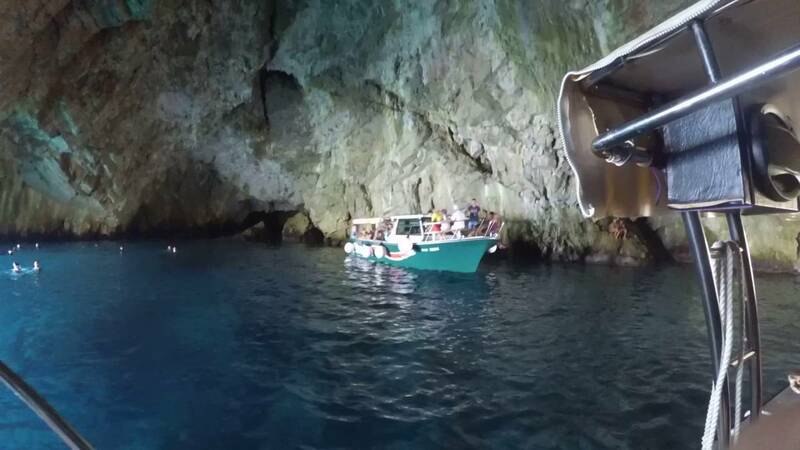 Included in price: spped boat transport, licensed guide, entrance fees, and VAT. Not included: food, drinks and souvenirs. Starting time of the tour is when ever you want. Meeting point for cruisers is at the port's gate. The guide will be holding the paper with the name of the guest written on it. Copyright © 2019. Web Center All Rights Reserved.